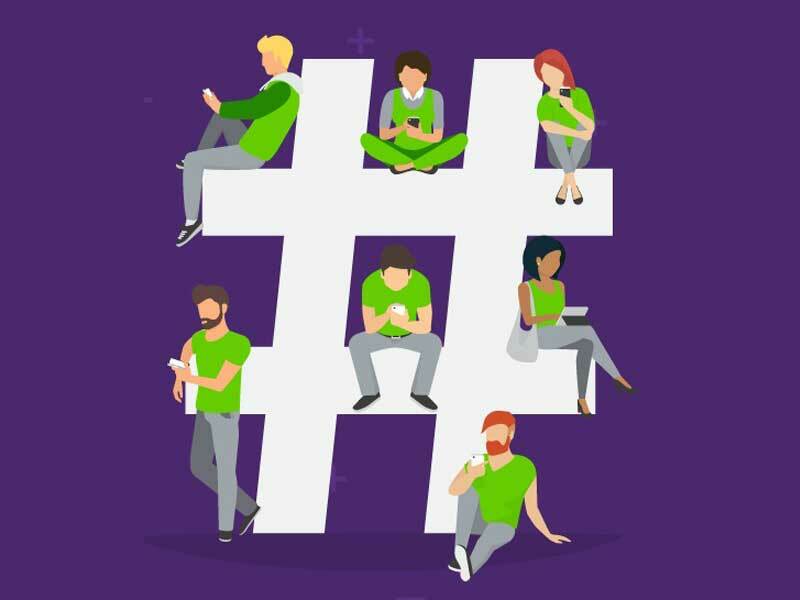 We are living in a millennial, not a material, world; social media may give brands a second chance to make a first impression with this rising generation. Madonna may have had it right with her song lyrics in the 80’s, but today, millennials possess a world-changing potential unlike any previous generation. 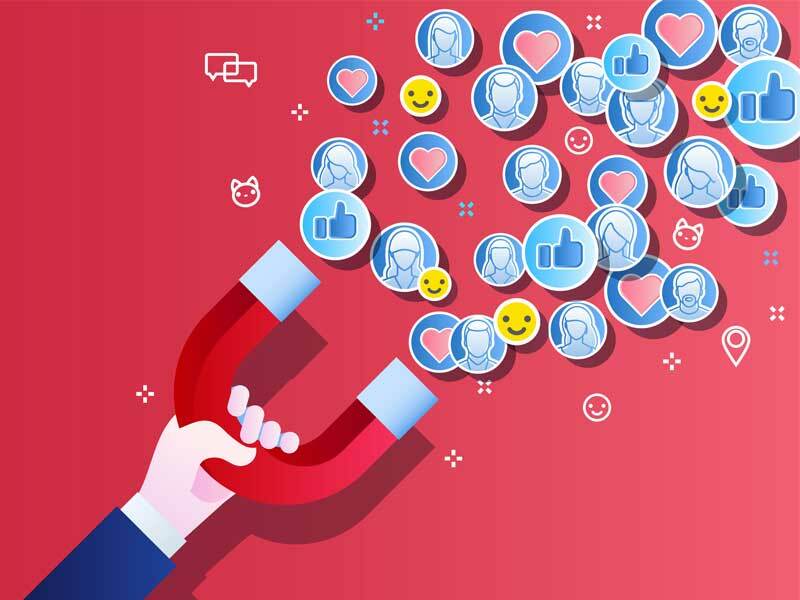 With unprecedented access to technology, they have grown up embracing social media with arms wide open, digital devices in-hand, liking, tagging and sharing their opinions and brand experiences. The millennial approach is challenging long-held traditions about customer service delivery. In the digital age when customer experience, not price, is the top competitive differentiator, brands have no choice but to quickly and effectively adapt to and embrace this generation’s preferences around social interaction if they are going to remain competitive. Our infographic below, based on a survey we commissioned that was conducted online by The Harris Poll, reveals statistics behind millennials’ brand engagement with social media to help companies review, evaluate and update their social engagement strategy and current practices.